Saunders Masonry & Waterproofing has been providing high quality building restoration, waterproofing, contracting,and masonry constrution services and professional workmanship to building owners, building managers and consultants since 1986. We service all of New England. We are committed to providing high quality work, on-time, at reasonable cost, always remembering the customer is #1. 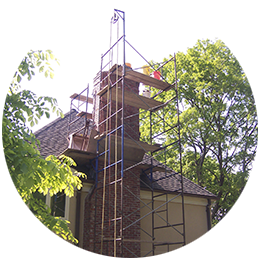 Property Restoration Services: Saunders Masonry & Waterproofing is a masonry restoration company that is focused on breathing new life into old stonework. 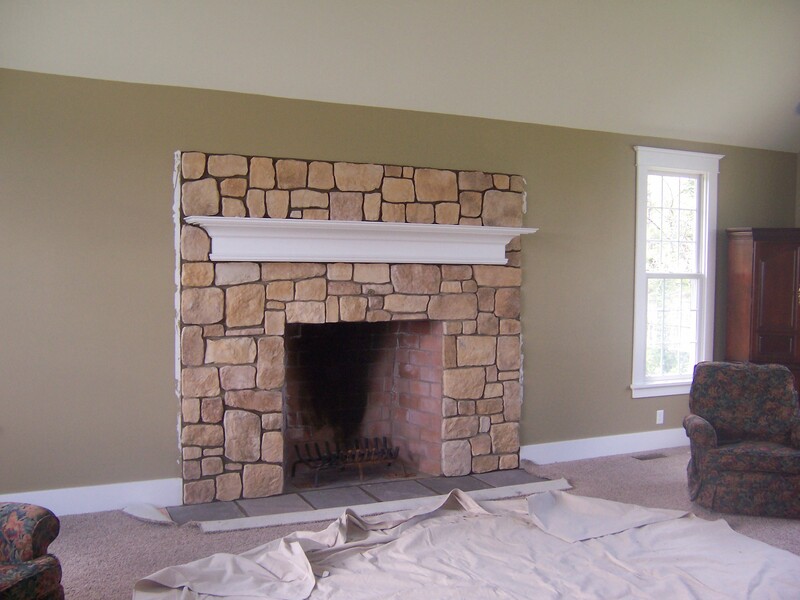 We will expertly restore your property's masonry decorations using reliable, affordable, and professional methods. 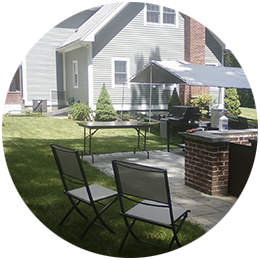 From new construction to brick and stone restoration, we do it all!